Both solar and battery power ensure that you'll always finish whatever you start, whenever and wherever you are so you don't miss a step. Two-way Power: Solar and Battery two kinds of power supply,battery and sun powered, long battery life. 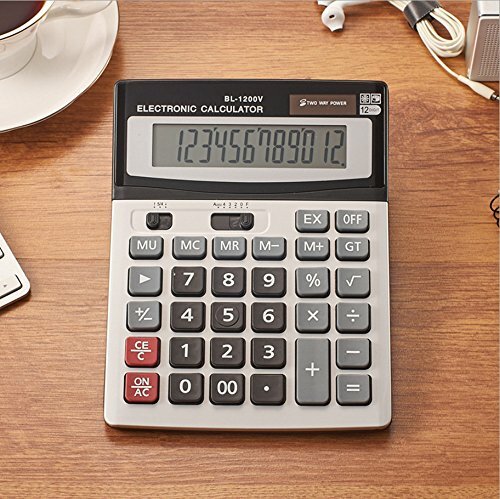 Perfect for office, school or home use.